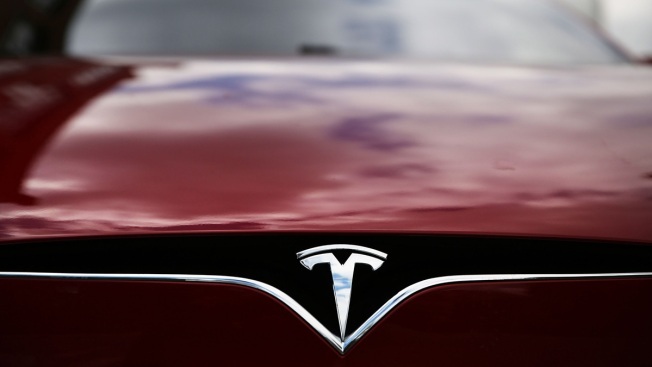 Electric car maker Tesla is recalling 123,000 sedans worldwide to fix a problem with the power-assisted steering. The recall covers all Model S sedans built before April of 2016. Three bolts holding the power steering motor in place can corrode and either come loose or break, possibly causing a loss of power steering. Manual steering would still work. Tesla says the problem happens infrequently in places where salt is used to clear snow and ice from roads. It's recalling all the cars even in warm-weather states just in case. No crashes or injuries have been reported. Service centers will replace the bolts with ones that are more corrosion-resistant. Owners will be notified Thursday by email. Tesla says replacement parts will be available first in cold-weather areas, then in warmer climates.